Designed by Ivan Reis! Sculpted by Mat Brouillard! 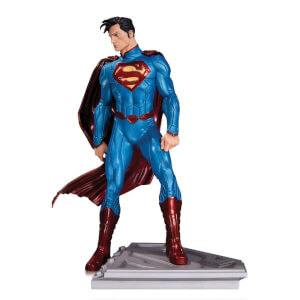 The Dark Knight leaps from the pages of the best-selling series JUSTICE LEAGUE into your home with this sensational statue designed by superstar artist Ivan Reis! Limited edition of 5,200. Measures approximately 6.5" tall.